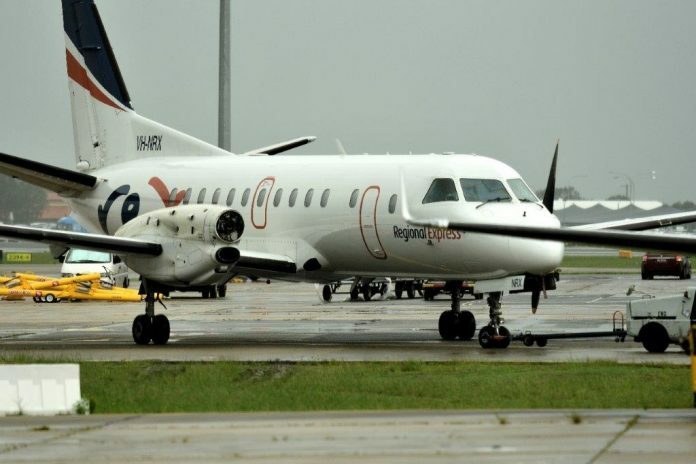 An undetected fatigue crack led to the separation of the right propeller from a Saab 340B over southwestern Sydney in March last year, the Australian Transport Safety Bureau (ATSB) has found. The ATSB’s final report, issued today, found the crack had begun in one of two dowel pin holes on the propeller shaft flange. The crack had progressed through the flange into the propeller shaft, and ultimately resulted in the shaft separating from the propeller gearbox. 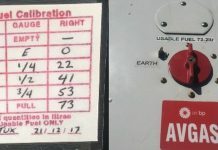 The crew of the flight from Albury NSW noticed an anomaly in the engine torque gauge and had begun going through the uncommanded engine operation procedures checklist when vibration began. The vibration quickly became severe and the crew moved to shut down the engine. As they were doing this the propeller detached. 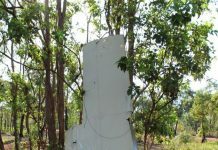 It was found in bushland 19 km southwest of Sydney Kingsford Smith airport. The crew declared pan-pan and landed without further incident. The ATSB praised their actions, saying they had worked together well. ‘The crew did not divert from the checklists and used additional services from air traffic control to manage the aircraft. 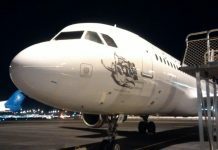 The crew did not make any rapid decisions and ensured that all options were considered before action was taken, including consideration of the go-around requirements due to weather,’ the ATSB said. Safety actions have already been taken by the engine manufacturer, regulators and the operator. The engine manufacturer, General Electric, issued service bulletins SB 72-0530 and SB 72-0531 requiring immediate inspection of the gearbox propeller shaft. GE also made changes to the engine maintenance manuals to include more ongoing detailed inspections of this area. The US Federal Aviation Administration issued airworthiness directive AD 2018-03-13, on 14 February 2018, which required initial and repetitive visual inspection and fluorescent-penetrant inspection (FPI) of the main propeller shaft for affected engines. CASA has received two notifications of propeller gearboxes which subsequently failed the SB 72 0530 inspection. The aircraft operator, Rex, inspected the propeller gearboxes on all its aircraft, and revised its maintenance worksheets to define and document propeller shaft inspections more closely. It also established an in-house cadmium plating facility, to control corrosion in components. 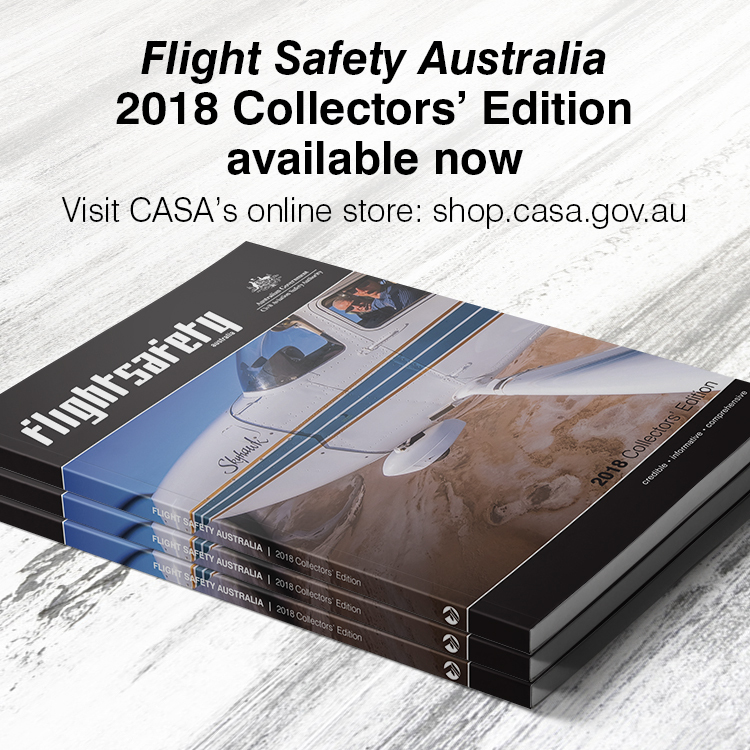 THE ATSB said the occurrence highlighted how non-life-limited components such as a propeller shaft may still develop defects and fail in-flight.